As many of you would know, nothing calms the mind and body like a beautiful natural scene. An expansive vista of snow capped mountains, a tranquil lush forest with a grand waterfall, or the sun setting over a vast and unique coastline. It’s hard not to feel your worries and stress blow away in the breeze when immersed in these surroundings. It is for this reason that Monash Health has chosen my work to hang in on if their wards to help people with delirium and dementia. 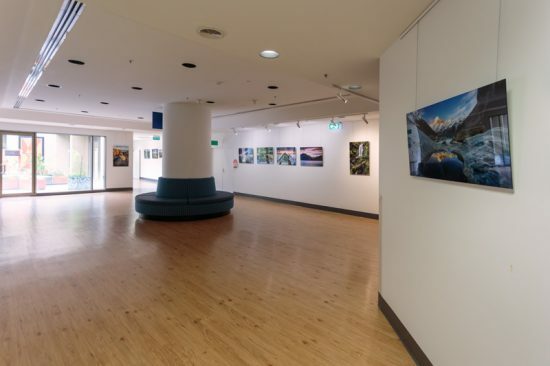 Before the works go to wards, Monash Hospital in Clayton is housing an exhibition as a Healing Space. 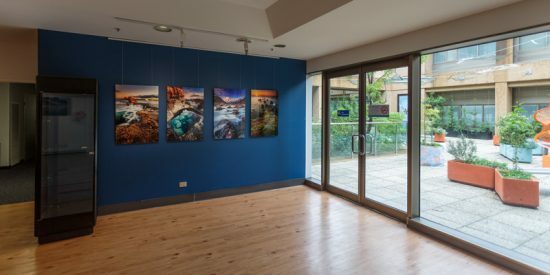 27 large acrylic face mounted images depicting vibrant and natural scenes from Australia and New Zealand go on display from the 30th of June – 8th of July. As an artist, seeing your work on any wall, even your own, is a rewarding experience. But, to know that they are being used for the purpose of helping people during a difficult and trying time in their lives is a special kind of reward. I approach all my photos with the goal of instilling the sense of wonder and emotion I experience while in these environments. 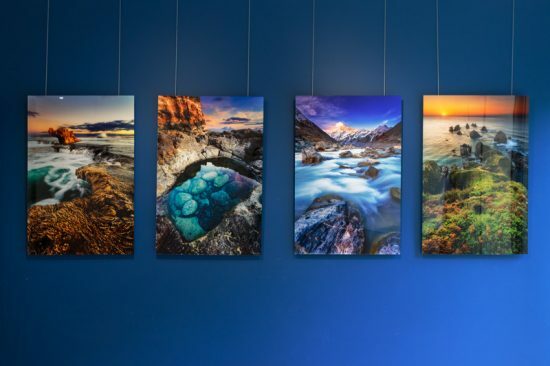 It’s for this reason that viewers are able to imagine themselves in these scenes while looking at the images and feel the same calming effect I felt while capturing the photos. 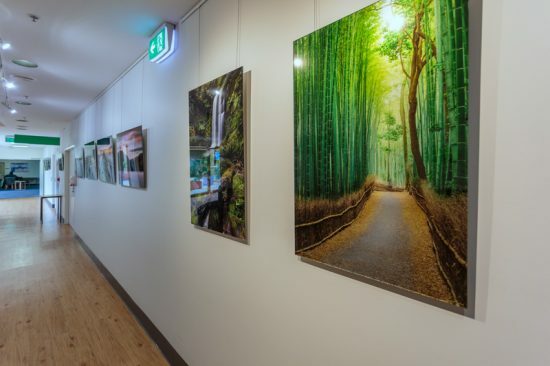 I encourage everyone in Melbourne to head to Monash Hospital in Clayton (246 Clayton Rd, Clayton VIC 3168) to enjoy the benefits of the Healing Space.